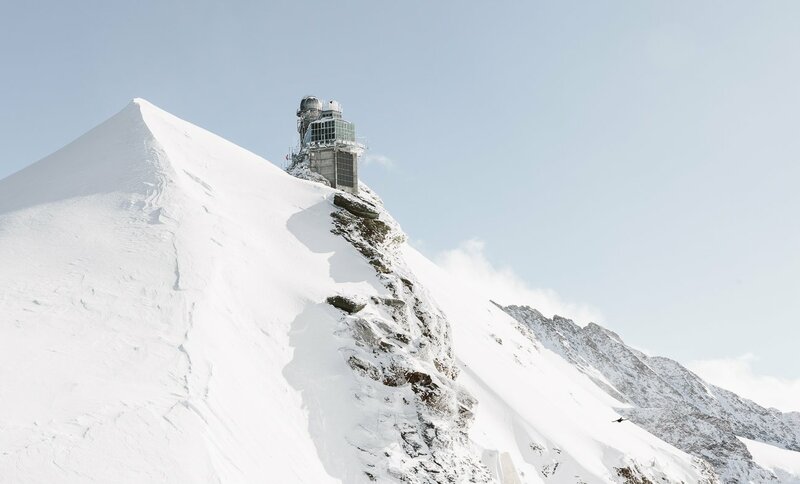 Have you ever been to the “Top of Europe”? 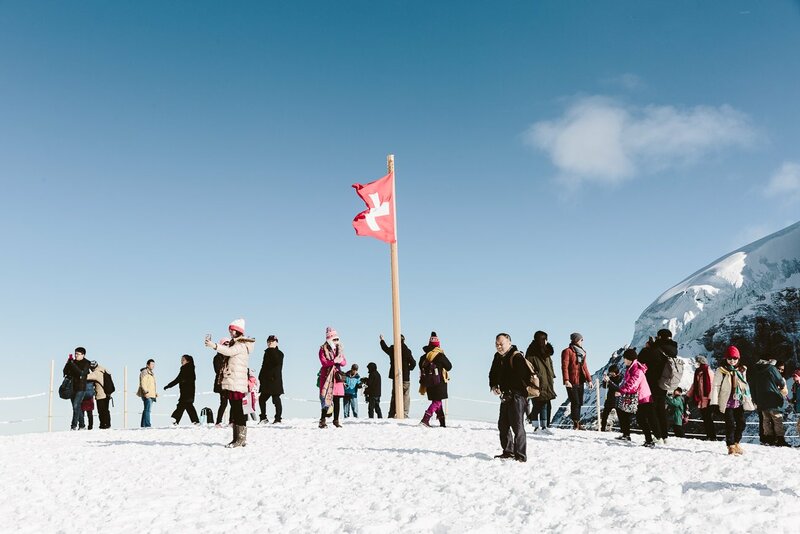 Standing at 3.454 meters above sea level at the so called Jungfraujoch earns you a stamp in the passport. 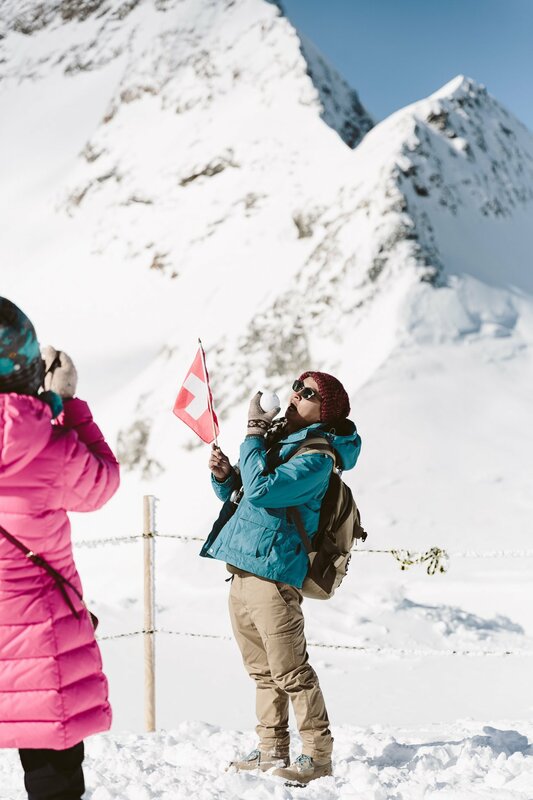 Because you made it to Europe’s highest train station! 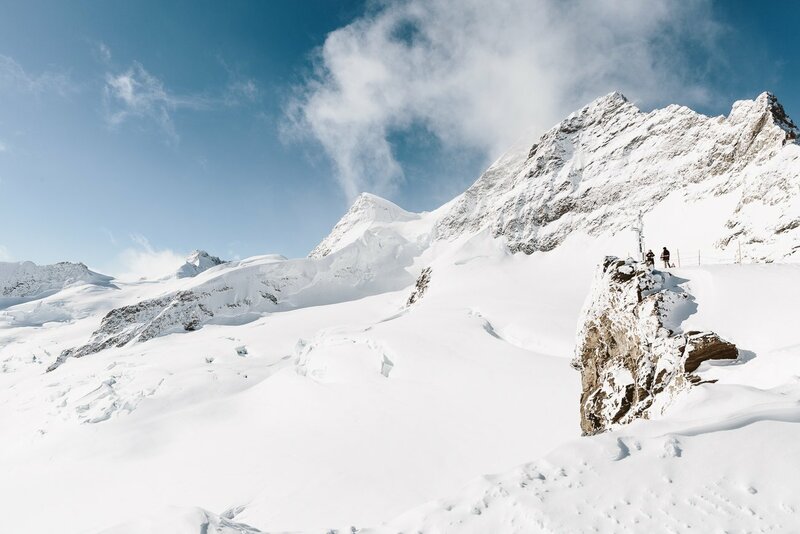 The steep Eiger Northface is quite a view… unfortunately it also has some tragic stories to tell. 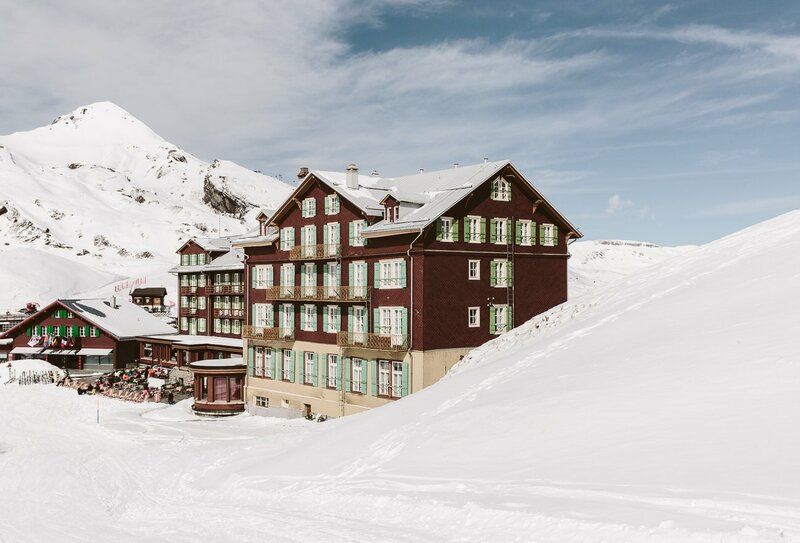 But what did we first do when we arrived in Wengen (after we checked into the wonderfully old and charming Hotel Regina)? 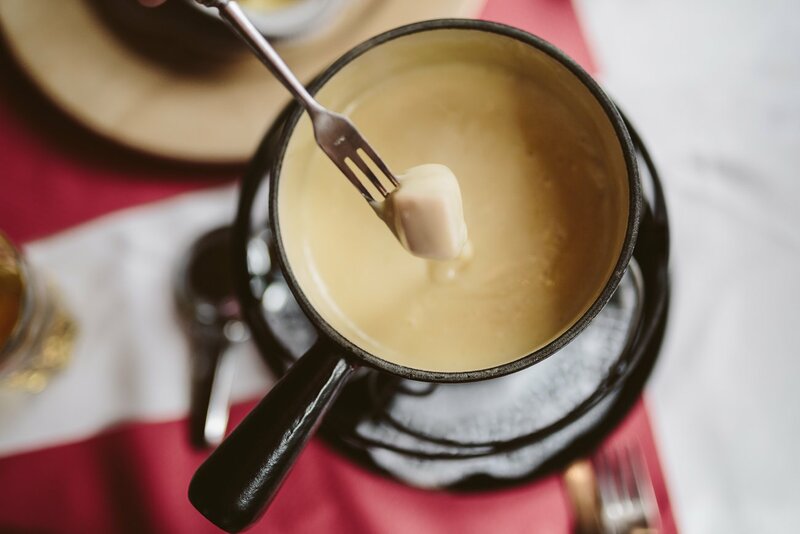 We got ourselves a transfer to Mary’s Café to eat a huge bowl of Cheese Fondue (well and some Raclette of course, because… well, there’s never enough cheese). ? 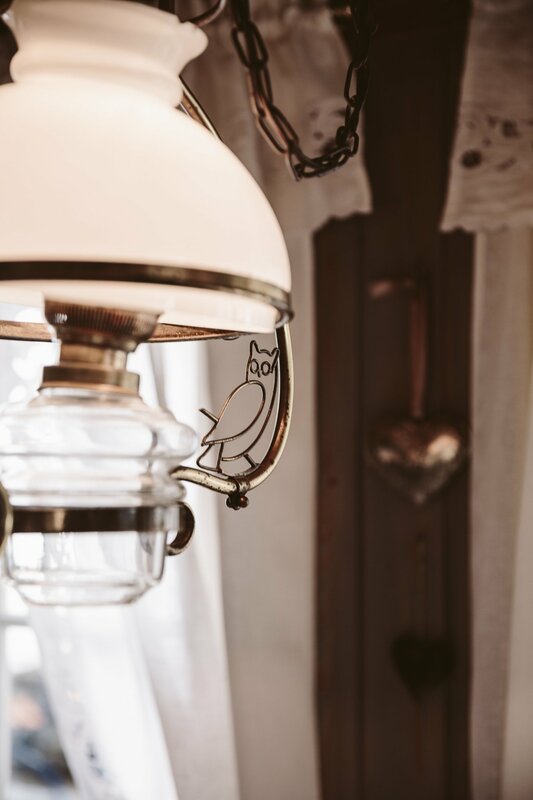 Mary’s Café is kind of an institution in Wengen, the small mountain village we are staying in for this weekend. 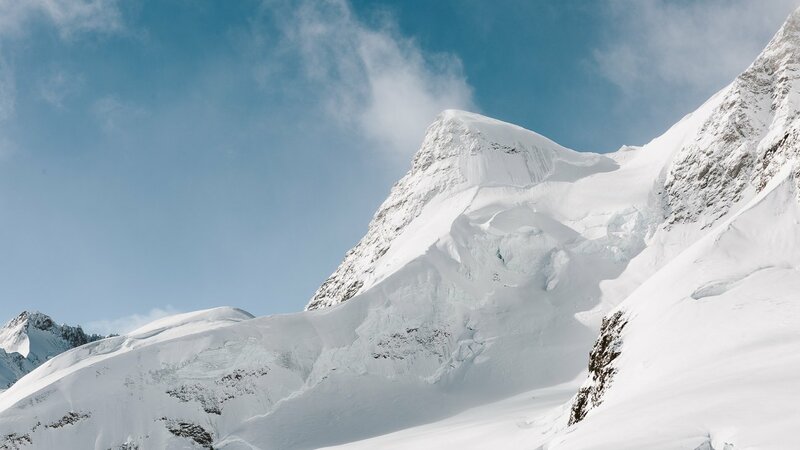 It’s located directly next to the slope and everyone goes there for lunch. Even for late cheese filled lunches at 3pm! ? 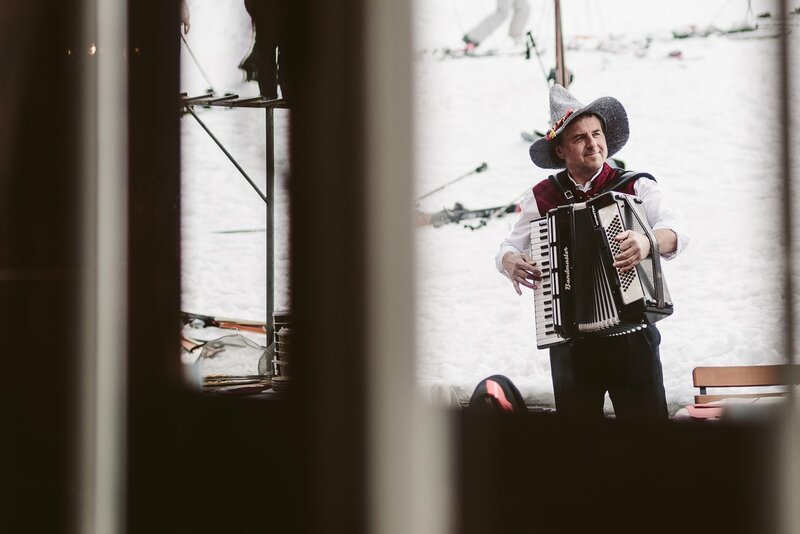 There’s even some live accordion music at Mary’s Café. 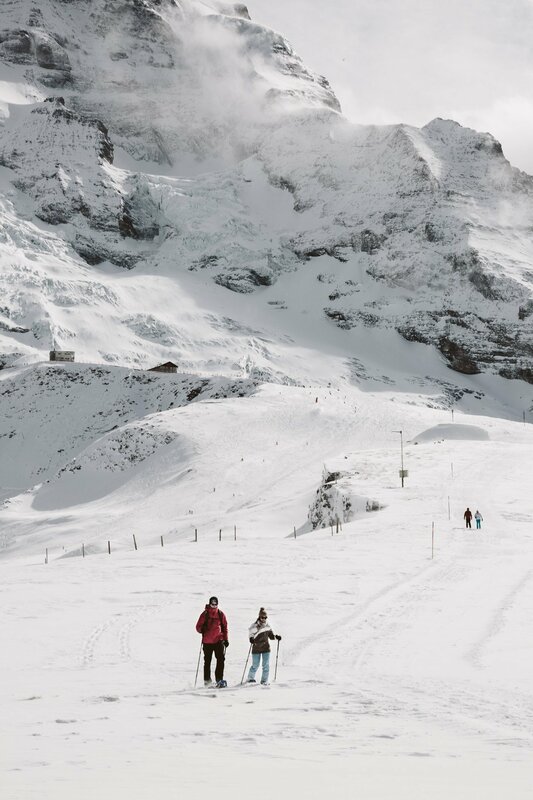 Wengen is a car free village – to get to Mary’s Café from the center would be a 30 minute walk. But we were hungry! The cool thing: The lovely folks at Hotel Regina offer a shuttle service with their electrical “car” (which is more like a small truck mobile). But wait a minute: How do you get there without a car? This sounds like quite a ride, but it’s best done in parts. 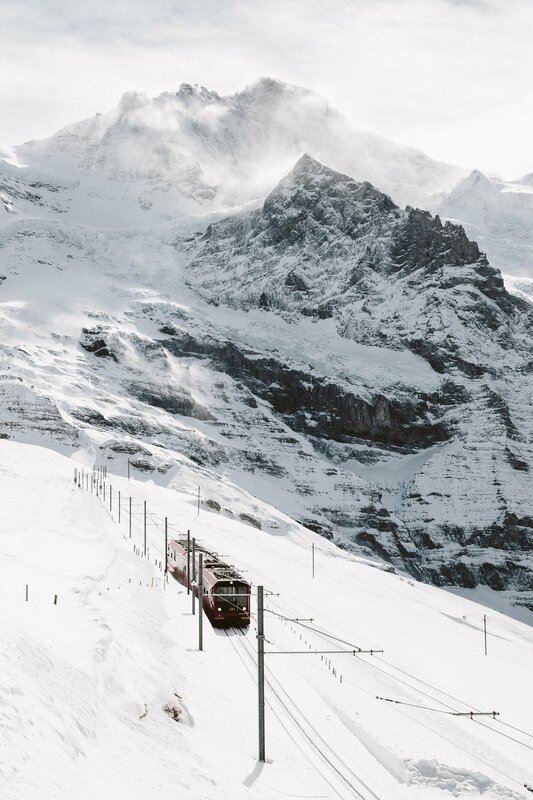 The Swiss train system is incredibly well developed – even up in the mountains. It’s just very expensive! 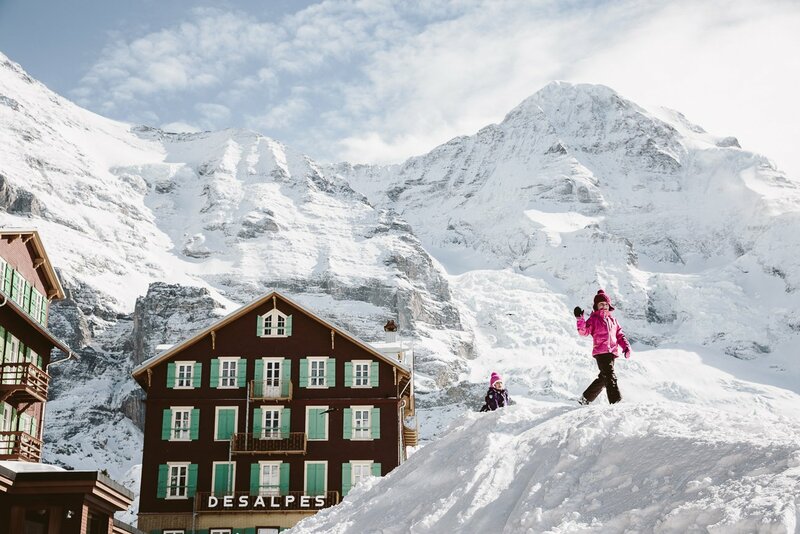 Wengen is the perfect “base camp”, when it comes to a trip to the “Top of Europe”. 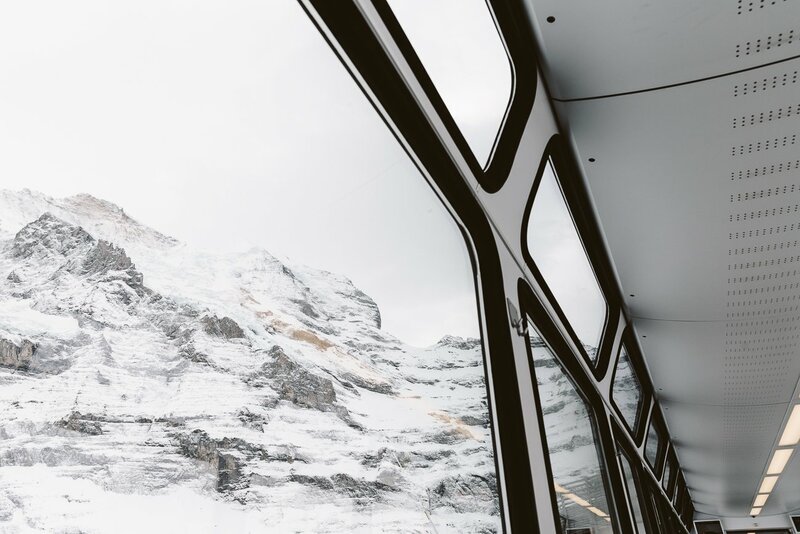 From here on it’s only two more trains to get up to the top of the Jungfraujoch and you can be among the first to experience it any given day. 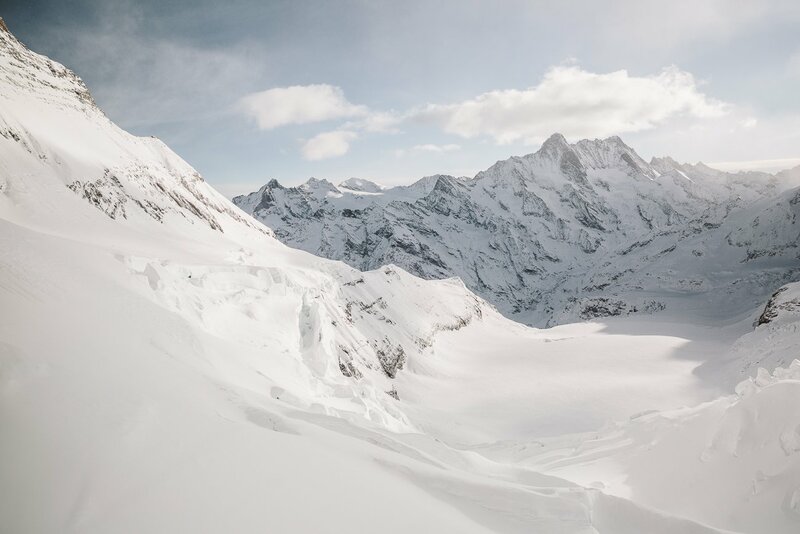 These views are best experienced in the morning, before hundreds of Selfie stick clad tourists join you. It’s best to arrive with the first train and take the tour quickly. 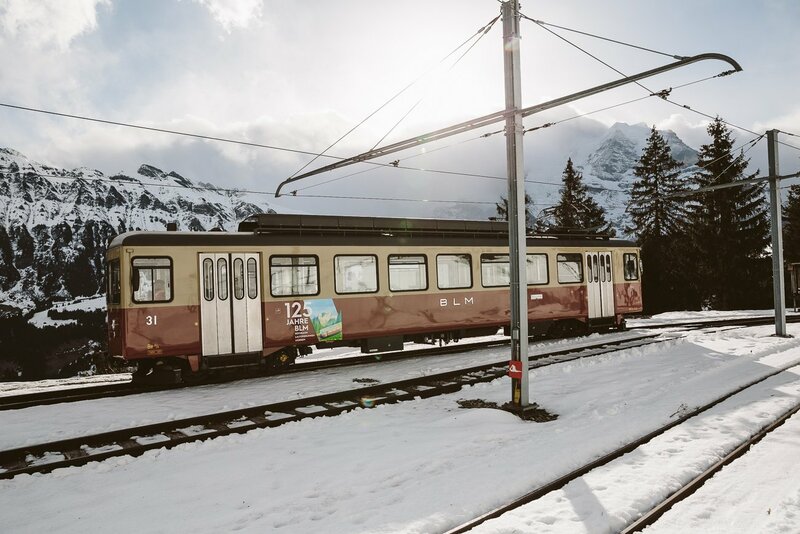 Once you arrived at the highest trainstation of Europe you can take a tour with various interesting stops. 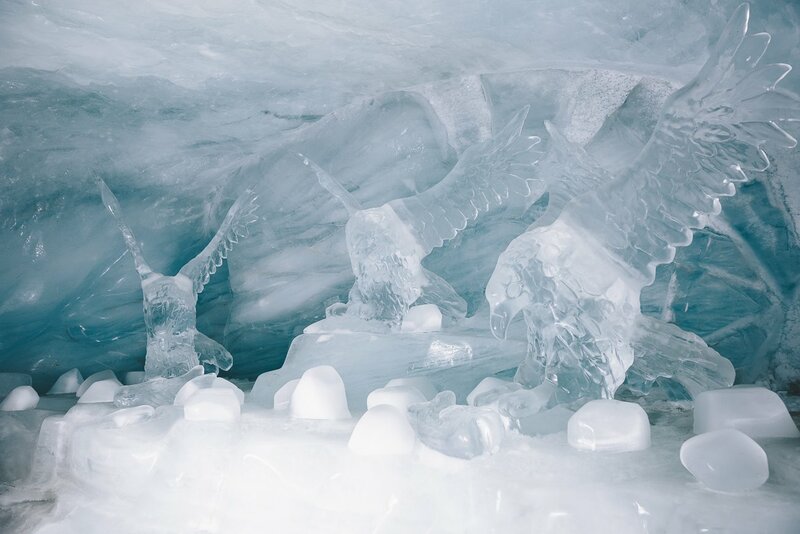 The most iconic being the “Ice Palace” – a series of tunnels and art works carved into and created from mirrorlike smooth ice. 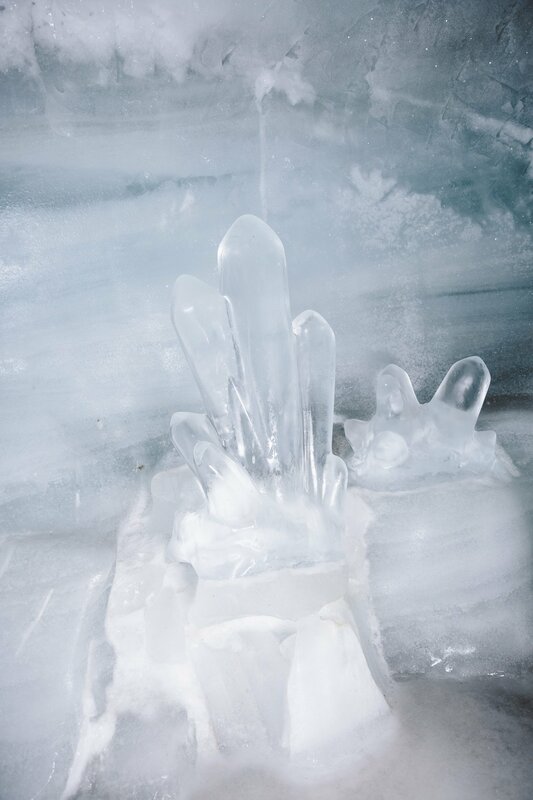 After you discovered the Ice Palace it’s the perfect moment to go right to the “Plateau” before all the other groups are coming. 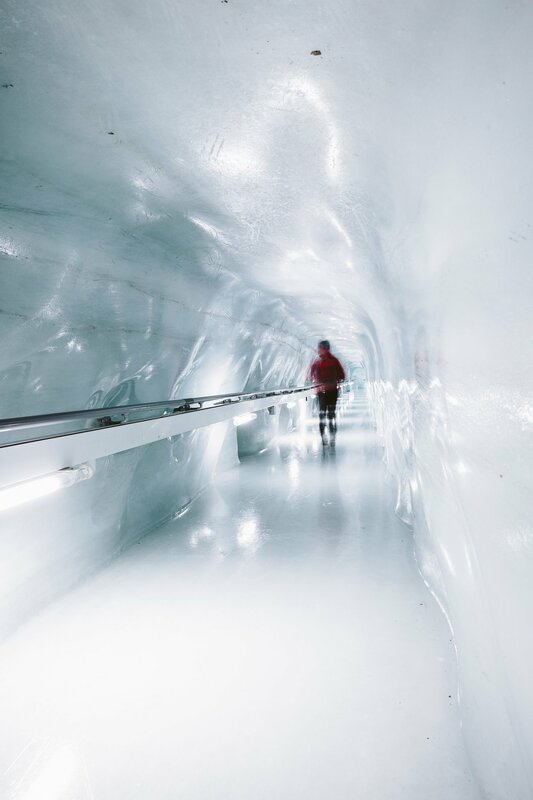 This way you’ll get to enjoy the incredible view of the Aletsch glacier all by yourself. This is the Sphinx as seen from the Plateau. 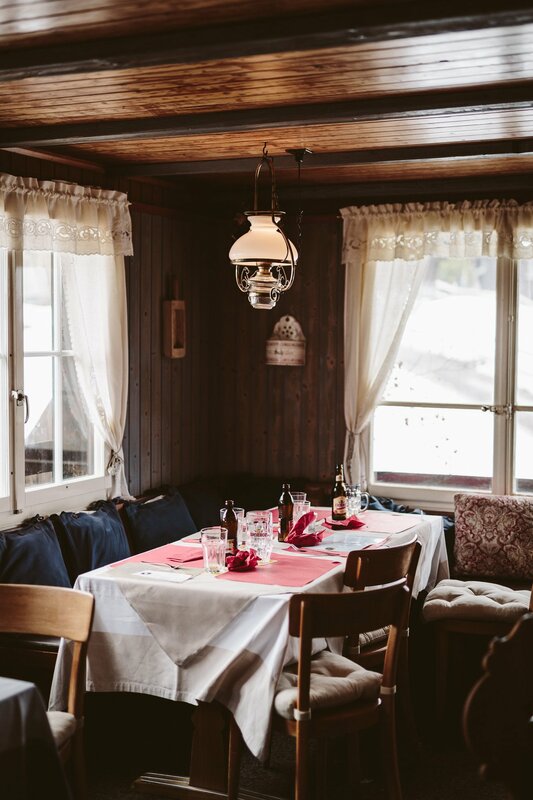 If you are hungry now, we recommend you take the train back to Kleine Scheidegg. 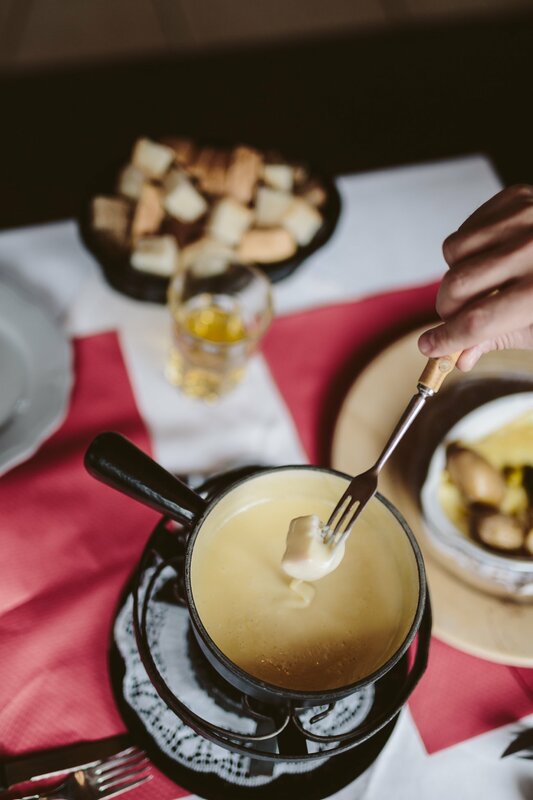 We did get a spectacular breakfast up at the restaurant of the Jungfraujoch, but this is not part of their regular offering. They usually only open later for lunch – which means you’ll be amongst hundreds of tourists. 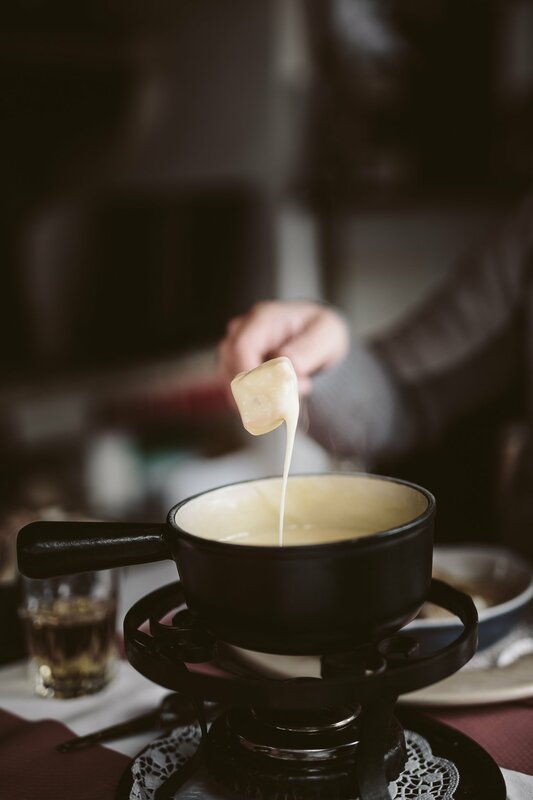 You can relax on the sun terrace of the Hotel Bellevue des Alpes (and eat some more cheese for example) 😉 The Jungfrauregion offers some of the most iconic Grand Hotels – if you can’t afford to stay there, at least experience it during lunch! 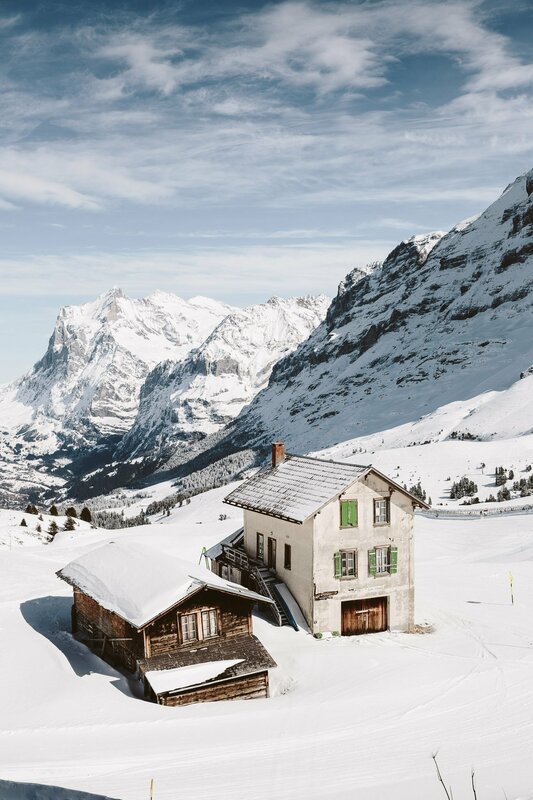 How amazing is this location!? Unfortunately rooms start at 350 Euros per night. Be prepared: The prices are steep, so you have to be ready to spend a little more than on a regular weekend trip! 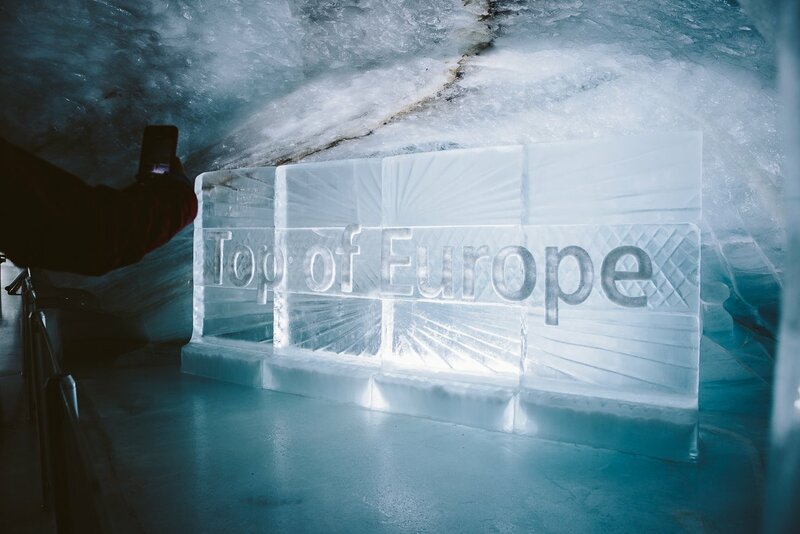 Tickets to the “Top of Europe”: 60 Euros per person (buy here). 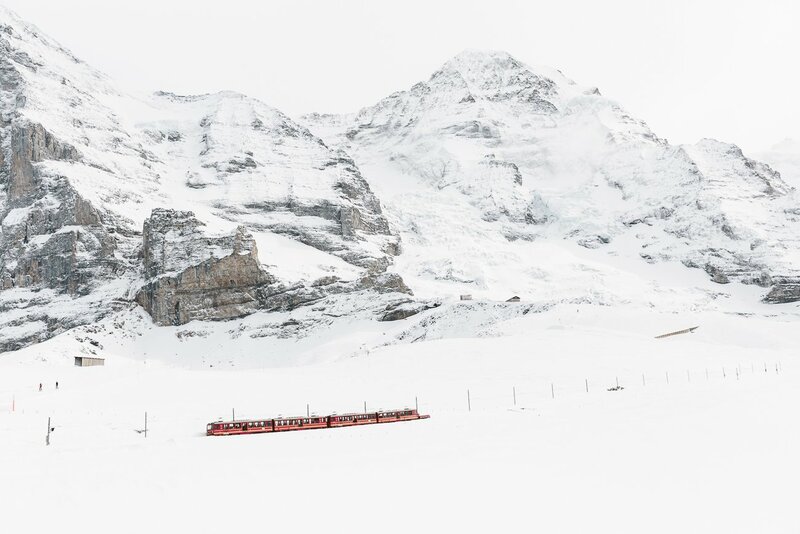 It’s quite incredible to imagine how the train up to Jungfraujoch has been built over 100 years ago. 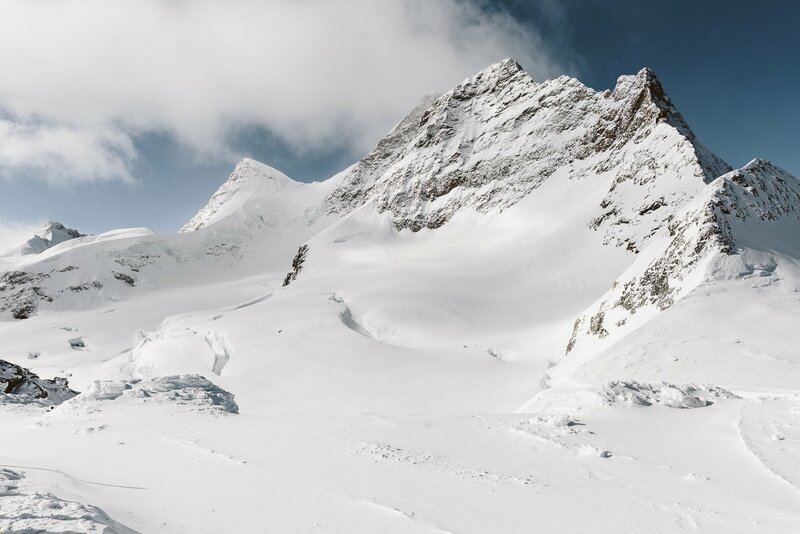 When Adolf Guyer-Zeller had the idea to blow holes in the mountain to build tunnels for a train, he was not declared crazy, but supported by the locals! Who would’ve thought? But they all saw the touristic potential and it has paid off until today. These views wouldn’t be accessible if it weren’t for a visionary! 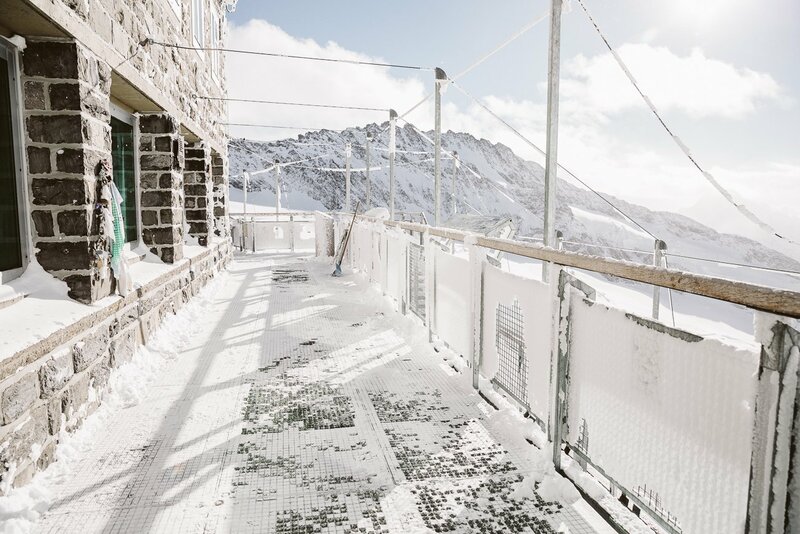 Unfortunately Mr. Guyer-Zeller died from pneumonia before the train and Europe’s highest train station were finally completed and operational in 1912. But his legacy is still there today and as popular and spectacular as he would’ve imagined! 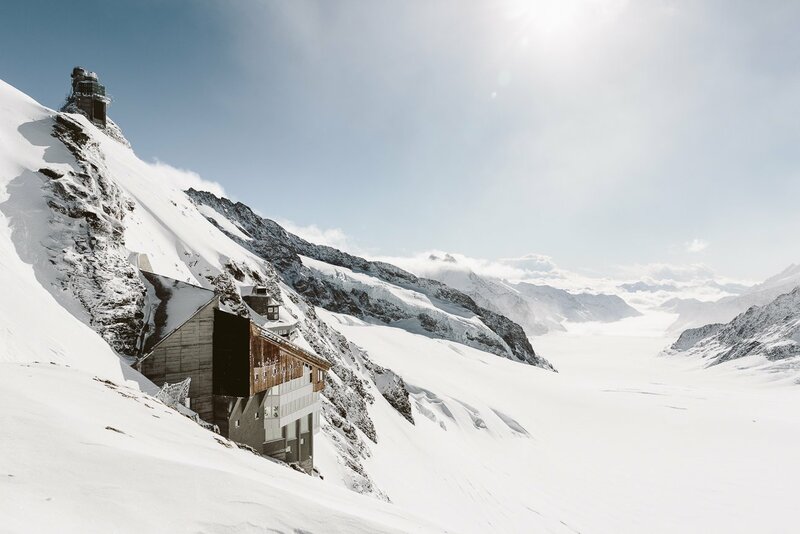 We can highly recommend visiting the Jungfrauregion for a weekend to discover the “Top of Europe”, but also to go on snow hikes or just relax in one of the Grand Hotels. 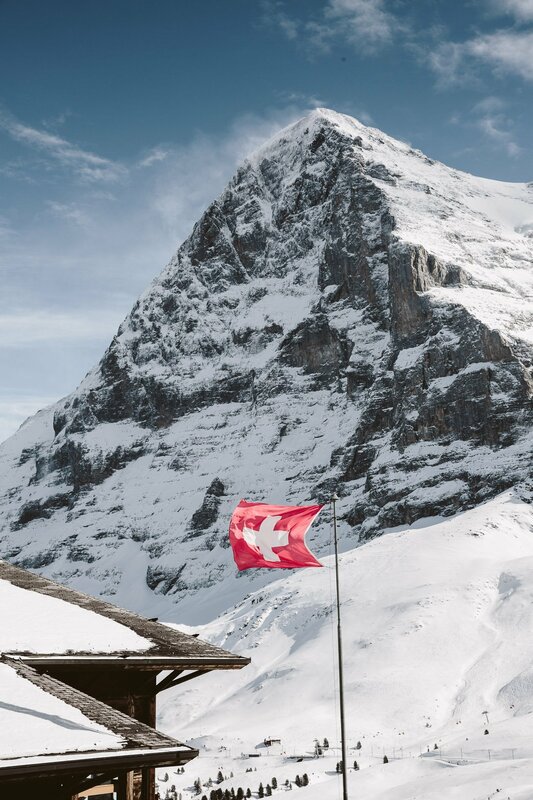 Disclaimer: We were invited to the Jungfrauregion by the local tourist board, but our views stay independent from that invitation.